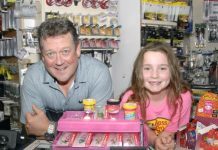 SLANEMORE/WASHINGTON DC: Last week David Quirk was back home from Washington D.C. visiting his parents in Slanemore and his sister in Moyvore. 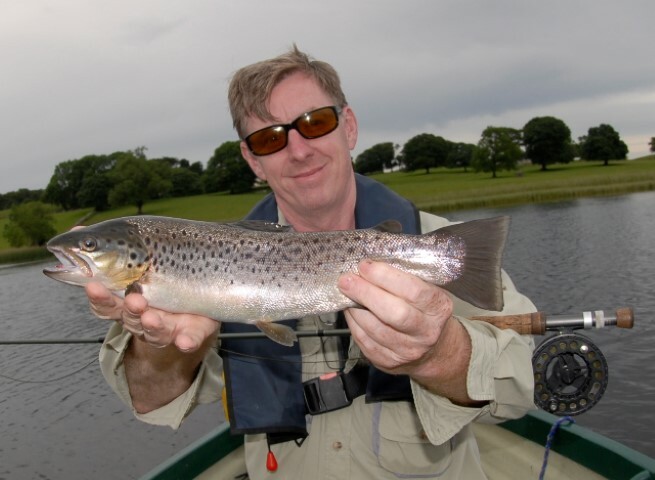 David is nuts about river fishing for trout and was really keen on trying his hand at lake fishing for trout. 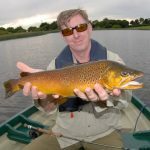 We booked a boat on Mount Dalton and had a wonderful evening landing 9-10 trout, with David having a cracker of 3lbs 1oz. 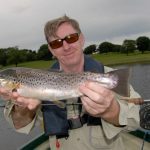 That evening there was also two anglers from Scotland on Mount Dalton and even though they struggled that evening, they were surprised with our bit of fishing. 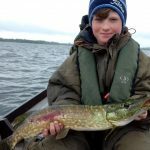 David will be back home come Christmas and we are planning a few days fly-fishing for pike. 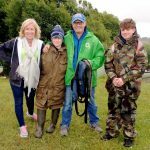 CLONTARF: Another few anglers reeling with excitement after their first trip to Mullingar were the McConville family from Clontarf. 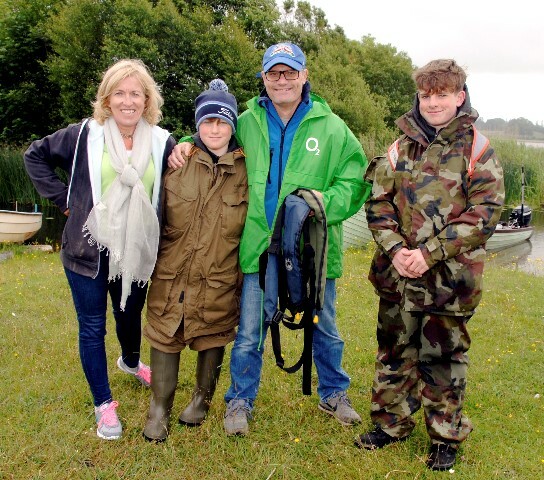 It was a first for Mary, Ed and their sons, Tommy and Peter, who were trying their hand at fishing and they had a wonderful few hours. 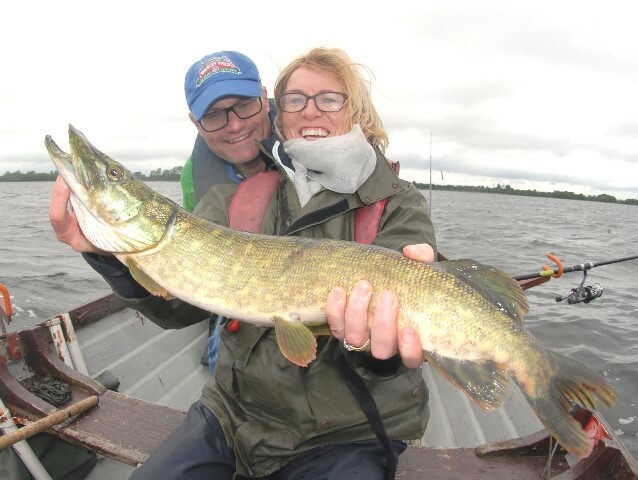 It was a real family day out as Ed and Mary recently celebrated their 50th birthdays and are planning another trip back to Mullingar. 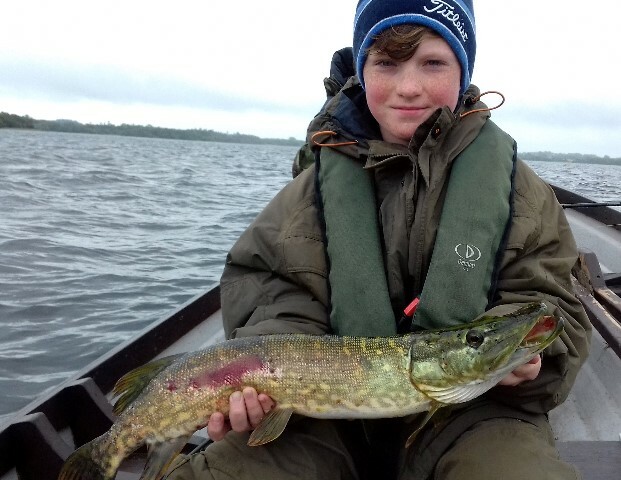 The McConville family are also very keen golfers and a few days are planned fishing and golfing here in the Midlands. Mind you, I made it quite clear I am not doing caddy, unless we drop into the 19th hole for a beer. 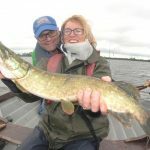 ENNELL ANGLERS. 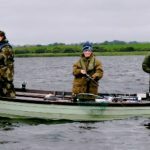 The Con Hope Perpetual Cup for pike that is penciled in for Sunday 2nd July has been postponed until Sunday week 9th July. 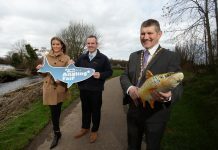 Also on that day, Ennell anglers will host their all species family day out. 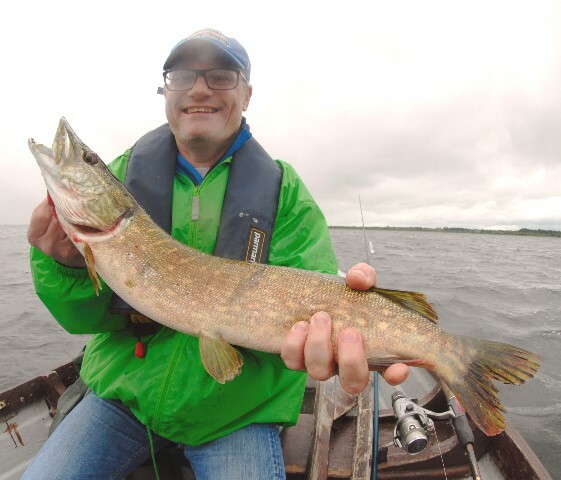 Fishing is from 11am-5pm starting from Whitebridge Bay. 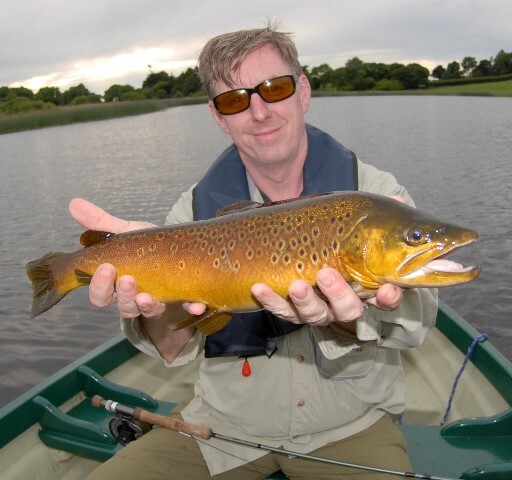 SHEELIN ANGLER: Barry Darby was out on Sheelin last week with a few pals and caught a super looking trout. 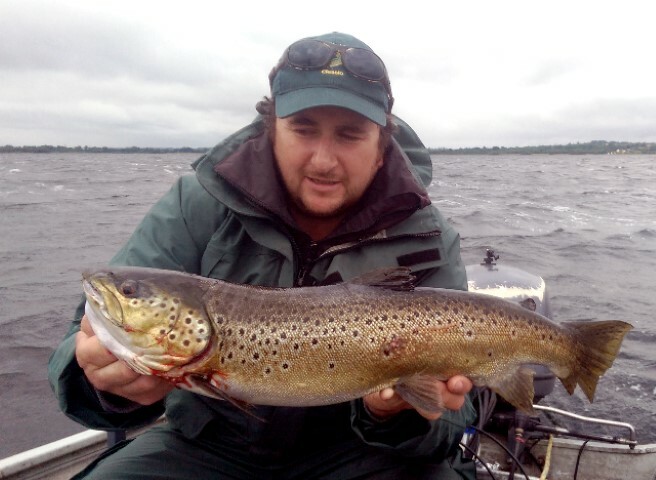 The lake was quite choppy, but the lads boated some super fish on the day. 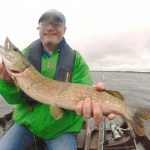 Barry is one of the Midlands top predator anglers and is reeling in some huge pike and trout these days. 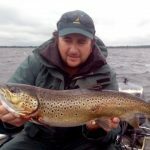 At this time of year the trout are known to hammer perch fry and the takes can be very aggressive.